Artists with a refugee or asylum seeker background are invited to apply to exhibit in Home, which will be staged in November 2017 by the City of Greater Dandenong's Walker Street Gallery and Arts Centre. 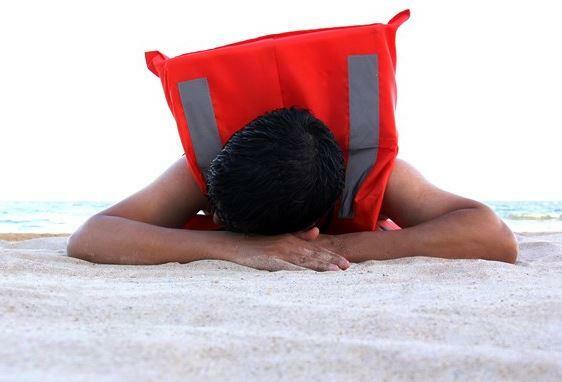 Home presents works that celebrate the important contribution that refugee and asylum seekers make to the cultural and social fabric of Australia. 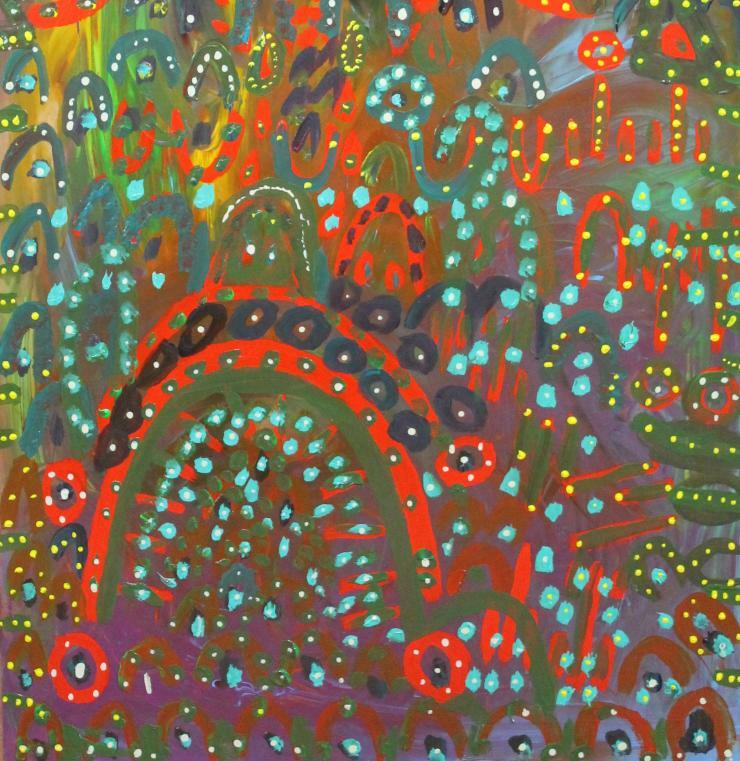 A selection of Indigenous paintings and works on paper by local emerging artists from Baluk Arts Aboriginal Art Centre in Mornington reflecting country, connection, history and culture. 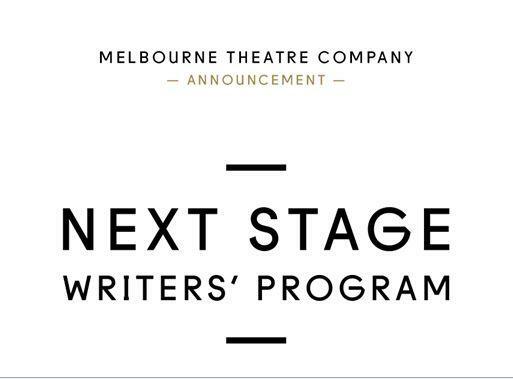 Melbourne Theatre Company is proud to launch the NEXT STAGE Writers’ Program. 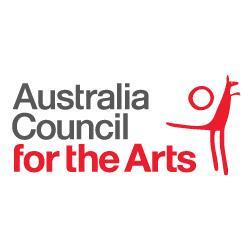 The result of a $4.6 million investment in Australian writers funded by the visionary donors of MTC’s Playwrights Giving Circle and MTC, this innovative five-year program introduces the most rigorous playwright commissioning and development process ever undertaken by the Company. Josh Brnjac is hosting a Business Network Evening to coincide with 'Coast to Coast: Through the Eyes of the Young' at Cube 37. 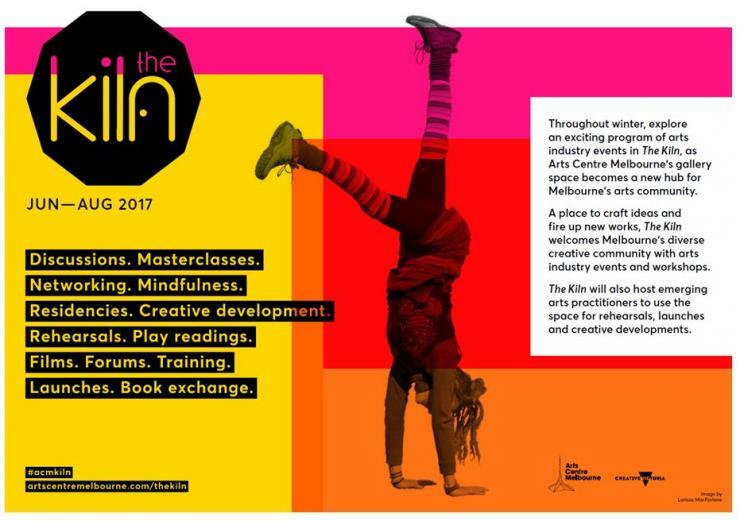 MELBOURNE, 1 JUNE 2017 — Arts Centre Melbourne’s Gallery 1 will be transformed into The Kiln, a space for artists and arts workers to gather this winter from June to August for a program of discussions, masterclasses, networking events, residencies, readings, forums and training. Regional Arts Victoria’s Connecting Places program delivers high quality arts experiences to community venues across the state. 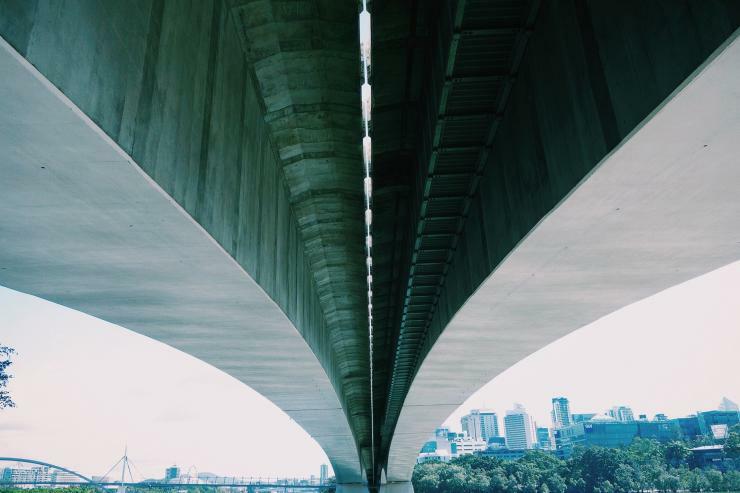 The offerings in the program aim to be accessible, technically appropriate and affordable for community groups. Arts Access Victoria, the state's leading arts and disability organisation, recently launched ARTfinder, a searchable listing of inclusive and accessible arts and cultural programs across Victoria. 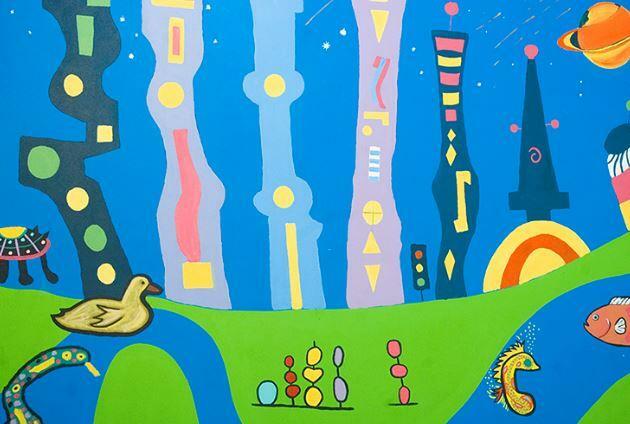 Frankston Arts Centre are calling for entries to the annual open exhibition to be held from 11 August to 1 September, 2007. APPLICATIONS OPEN 24 April-20 May FOR POPPY SEED 2017 To create the Poppy Seed Theatre Festival, an artistic panel (made up of some of Australia's leading theatre professionals) select five outstanding, new theatrical works from a highly competitive selection process. The selected companies are provided with a venue, funds and production support and are told to go forth and create amazing work.